Thinking about buying a cleaning franchise? Want to know if a franchise is the right choice for you? You’ll find all the information, answers and more in our free quickstart guide. You’ll also find answers to the most commonly asked questions in our FAQ section, and a list of useful resources at the end of this guide. The demand for cleaning services continues to grow, and the outlook for the industry is positive. Residential cleaning services (including carpet & upholstery cleaning) are particularly in demand as the number of dual-income, time-poor families rises. These families are choosing to use part of their income to outsource cleaning and other household ‘chores’ in order to enjoy more free time. The internet is also helping fuel demand by making it quicker and easier to find providers and book services online. The franchise industry in Australia is booming, and is worth over $151 billion a year. 2016 is a great time to start a cleaning business… but only if you do it the right way! FACT: Australia is, according to Ibis World, “the most franchised nation in the world”. Australia actually has three times more franchises than the United States! Unfortunately, not all cleaning franchises are created equal. The best investments provide you with everything you need to get set up and earning money quickly, along with the tools and support you need to create a successful and profitable business. The bad ones don’t! We know how hard it can be to sort the good from the bad, especially when you are talking to highly trained, commission-based sales people and reading glossy marketing brochures. That’s why we do the research: To give you the facts and help you make an informed choice. 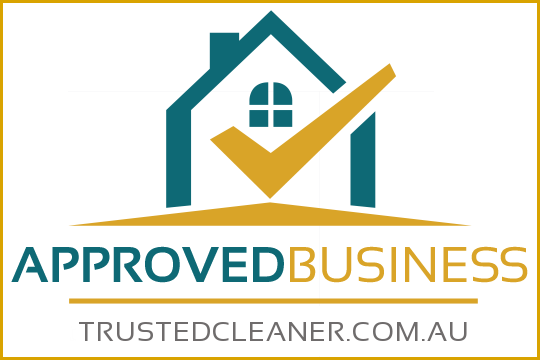 Only the highest performing cleaning franchises are recognised as a TrustedCleaner Approved Franchisor. When you see this badge, you know this company is one of the leaders in their industry, and has been thoroughly checked, vetted and verified by an independent team. 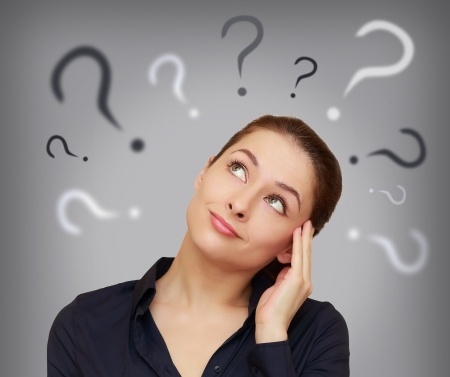 Step 1: Is a Franchise the Right Choice for You (are you sure)? For some people, a franchise is a great way to start and build a successful cleaning business, and there are some high quality general and specialist cleaning franchises in Australia. However, owning a franchise is not for everyone; and in our experience is often not the right choice for people just getting started. This is a big decision, and it’s important to take the time to make sure it’s the right one. 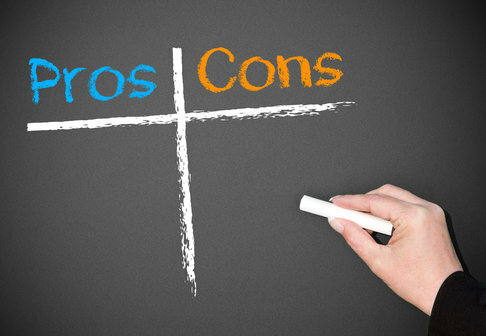 We recommend taking a look at the pros and cons, as well as your own personality & business goals. If you are someone who has $10,000+ to invest (the entry cost of a decent franchise) to get a proven system and support, and are happy to deal with ongoing royalties/fees, the loss of control, freedom and other restrictions that owning a franchise brings, it could be a good option for you. However, if you want to start with a smaller budget, or would prefer to have control over the services you provide, how you market them, the prices you charge, and how quickly you can grow, then starting your own home-based cleaning business might be a better option for you. Read our guide to starting your own profitable cleaning business here. Decided a franchise could be the right choice for you? There are over 100 different cleaning franchise opportunities available in Australia, offering a range of general, commercial and more specialist cleaning services (such as pool, mattress, oven etc.). The sheer number of options can make choosing the one that suits your budget, personality and lifestyle preferences challenging – so we’ve made things a bit easier for you! Below you’ll find a list of companies who make the grade and meet our high standards. 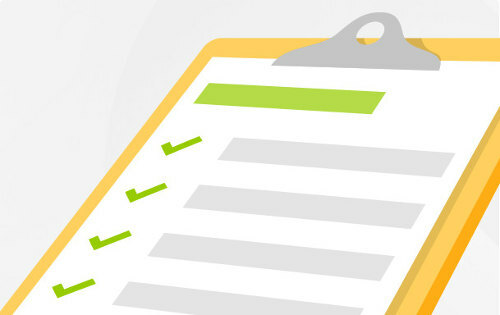 For each opportunity, you’ll find a detailed summary along with additional information to help you make your decision (without all the marketing hype & sales tactics you’ll see on the franchisers’ ‘sales’ websites). Check back soon to see our shortlisted brands. Below you’ll find the most popular types of business, a guide to start-up costs and a couple of examples to get you started. The companies featured here all provide opportunities in Sydney, Brisbane, Melbourne and Perth, as well as many regional areas. General cleaning franchises usually have lower start-up costs (between $5000 & $50,000 initial upfront investment) and require little / no experience or training. The lower entry barriers do lead to more competition; however, as domestic cleaning services are in demand and there are many small, unprofessional operators, there are fantastic opportunities to create a simple, flexible home cleaning business. Minimum earnings guarantees are popular and often provided. All offices and commercial premises require cleaning, and whilst it can take longer to establish a client base, this type of business can be very financially rewarding. Start-up costs are relatively low, and any relevant training is usually provided as part of the investment fee. A Carpet Cleaning Franchise requires a higher upfront investment due to the cost of a portable and / or high quality truck-mounted carpet cleaning machine (from $20,000 for an entry-level package). However, because of the higher start-up costs there is less competition, and opportunities to generate higher profit margins. There are a growing number of cleaning franchises who provide more specialized services. These include tile, oven, mattress, pool and even wheelie bin cleaning opportunities. Many of these are relatively low cost to purchase and can either be run as a solo business or ‘tagged’ onto an existing business (depending on contractual agreements). Your franchise is a bit like a marriage, so take your time to make sure you pick the right partner! Ask difficult questions, and do your research carefully. 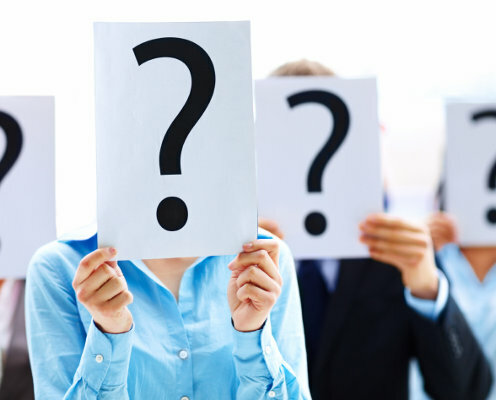 Credible, quality franchisors are usually happy to answer questions and provide access to current, and even past, franchisees. If you feel like they are holding something back, or being defensive – go with your gut and walk away. NOTE: These questions are intended for general purposes only, and not intended to replace the advice of an experienced solicitor. We highly recommend consulting an expert to thoroughly check the contract before entering into any agreement. What is the total upfront investment, and what are the ongoing fees / royalties? What exactly do you provide for this investment (for example, some companies include machinery, tools & products, while others don’t)? What extra equipment, tools and machinery are required to start the business? How much working capital will be required to cover the initial period until the business is profitable? Are there any other costs or fees (for example, legal and accountants fees)? Do you provide help with financing (& if so, what assistance do you provide)? How long does the initial contract term last for? What are the options at the end of the contract? Are there any restrictions if I decide to sell my business? Will I get an exclusive area or territory (make sure this area is clearly defined in the contract)? Are you a member of the Franchise Council of Australia and a professional cleaning association? If not, why not? What is the average income of your owners? Do you guarantee a minimum level of income? How long will it take my new franchise to reach break-even? If you could go back in time, would you buy the franchise again? What does the day-to-day running of this business involve? Are you satisfied with the support provided by head-office? Also research online to see what current and past franchisees are saying. Forums and social media posts can provide a good indicator of the general level of satisfaction among business owners. Why did they decide to leave? What caused their business to fail (if that was the case)? What marketing activities do you provide? Do you provide a lead generation service (& how does that work)? 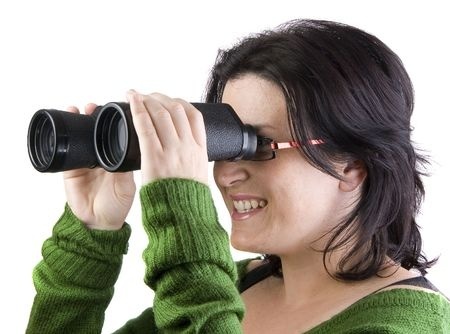 Will you conduct a marketing campaign in my area to help me launch my business? Do you have an online presence, and are there restrictions which would prevent me from creating my own website and promoting my business online? What initial training and support is provided? Do you have a programme of ongoing professional development? Who will I deal with on an everyday basis (make sure you have met your point of contact before signing any contract)? 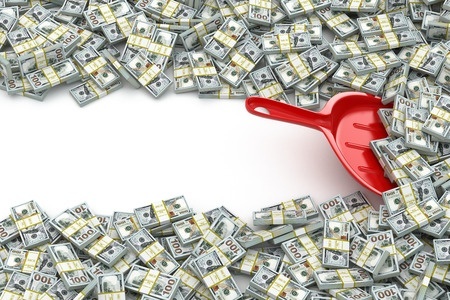 What are the average investment costs of a cleaning franchise? The upfront investment cost varies considerably and depends on a number of factors, including the location (Sydney, Brisbane, Melbourne and other major capital cities are usually more expensive), the industry (e.g. carpet cleaning requires more expensive truck-mounted or portable machines), the size of the territory, the level of customer support, and the experience and awareness of the brand. The cost varies from as low as $4000 for an entry-level home cleaning franchise, to in excess of $50,000 for a fully-featured carpet cleaning franchise. What is the Franchising Code and how does it protect me? The franchising code of conduct is administrated by the ACCC, and sets out the rights and responsibilities of all parties involved in an agreement. It was updated on 1st January 2015. You’ll find a list of useful resources below; however, we recommend talking to the Franchise Council of Australia, and getting advice from an experienced solicitor. How long does a franchise usually last for? It really depends on the individual agreement; however, there is usually a three- to five-year initial term, with an option to renew. Is it possible to buy an established franchise? Yes – people decide to sell their business for a variety of reasons, and depending on your location and budget it may be possible to purchase an existing business. There are a number of advantages to doing this; however, if the business is successful and has an established client list, you will usually pay a premium. Do your research to ensure you are fully aware of the reasons behind the sale. Do I need industry experience or training? No – most companies provide the initial training, and if required there are a number of accredited training courses in Australia that can help you develop the necessary skills. The cleaning industry is mostly unregulated and there are no minimum qualifications required to operate a business (in most cases). However, some very specialist businesses may require some existing skills and experience. Will I be spending my days cleaning? Good question! The answer is, it depends. Many franchises are set up for you to run the business (you will be responsible for marketing, client relationships, finances and admin), and employ (or sub-contract) a team to do the work itself. This provides a lifestyle business, which gives you more flexibility (and usually a higher resale value). However, some people prefer to choose an owner-operated business because they enjoy the work and want to keep their business structure simple. When discussing a potential franchise, talk to the owner and ask them about their model and the structure their current franchisees use to operate their businesses. Commonwealth Bank: Which Franchise Should You Choose?